The Isaacs are a Nashville based, multi-award winning family group, consisting of siblings Ben Isaacs, Sonya Isaacs Yeary and Rebecca Isaacs Bowman, and their mother, Lily Isaacs, who is the daughter of Polish, Jewish Holocaust survivors. 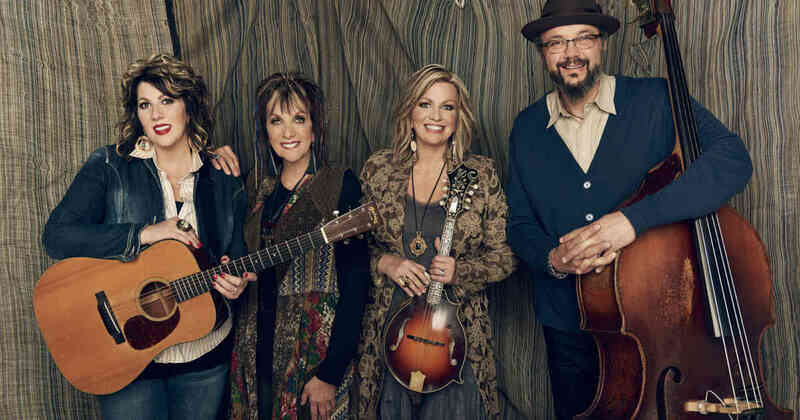 The band’s unique style showcases tight family harmony and blends their multi-genre musical influences of bluegrass, rhythm and blues, folk, country, and southern gospel. Known for their high profile collaborations, The Isaacs biggest fans and contemporaries include Reba McEntire, Dolly Parton, Alison Krauss, Alabama, Big & Rich, Trisha Yearwood, Merle Haggard, Don Williams, Paul Simon, Trace Adkins, Vince Gill, Ralph Stanley, Mark Lowry and Dailey & Vincent. 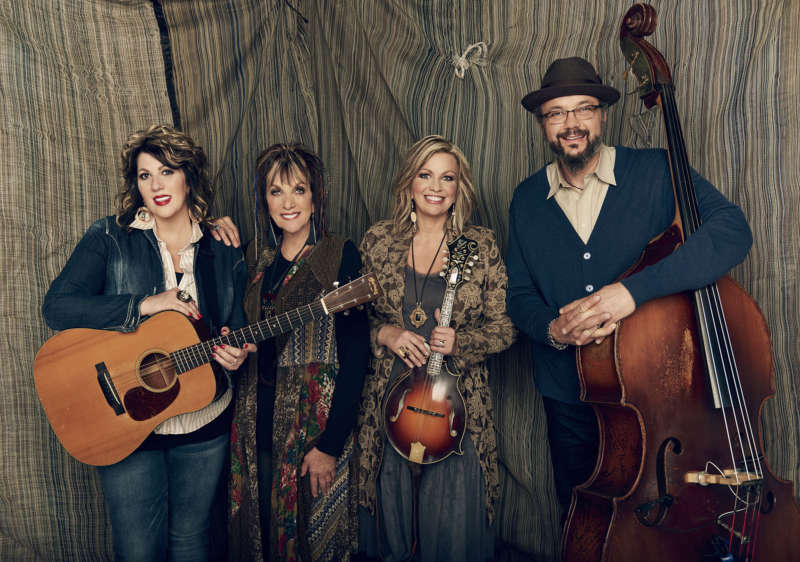 The family group can be seen on select dates with Football Hall of Famer, Terry Bradshaw, who executively produced their album Nature’s Symphony in 432, which added a Grammy nomination and 2 Dove awards to their extensive list of accolades. Frequent performers at the Grand Ole Opry, they are also regulars on the Gaither Homecoming Videos & Concert Series, and RFD’s Country’s Family Reunion programs. Other notable performances include Carnegie Hall, CMA Music Fest, and professional sporting events, including NFL, MLB and NHL games.